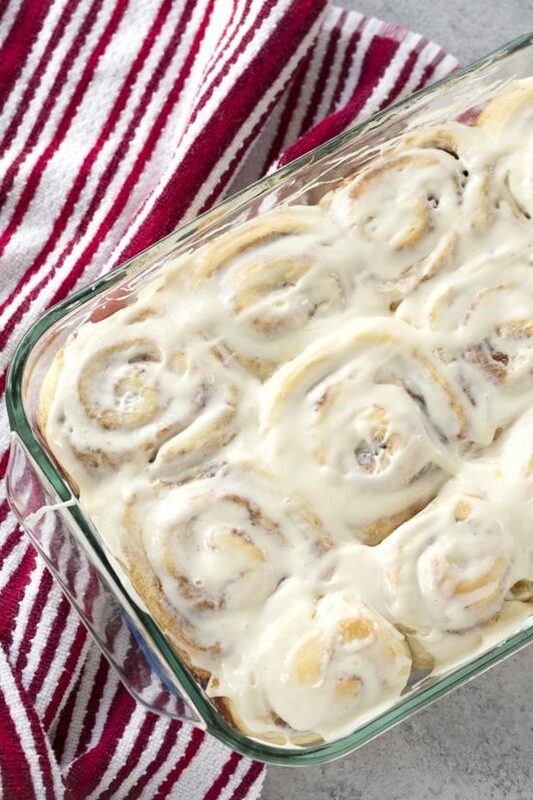 The Best Homemade Cinnamon Rolls Ever! “In the largest increase in decades, the Department of Justice is allocating 311 new Assistant United States Attorneys to assist in priority areas. 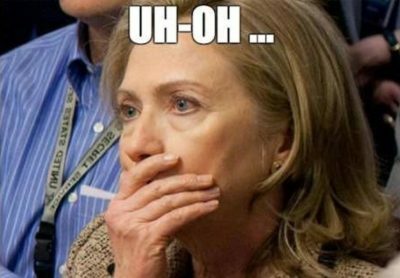 Those allocations are as follows: 190 violent crime prosecutors, 86 civil enforcement prosecutors, and 35 additional immigration prosecutors,” the Justice Department said in a statement. “The Eastern District of New York and Puerto Rico will each receive the largest allocation of assistant U.S. attorneys focused on violent crime with five each, the Justice Department said. An additional 12 districts, including the Northern District of Illinois, Southern District of New York, Southern District of Ohio, and the Northern District of Texas, will each receive four new violent crime prosecutors,” The Washington Times reports. 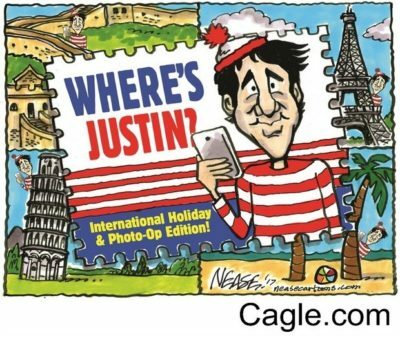 The silence of Canadian Prime Minister Justin Trudeau about the arrest of an adult Syrian refugee for the murder of a 13-year old girl thus far is deafening. The liberal politician is always quick on the draw when it comes to criticizing any neighbouring politician for saying or doing anything even slightly off ‘political correctness’, but this time round his own name is being shouted by angry protesters. Facing human rights violation allegations over the misuse of its platform by the Myanmar government to fuel atrocities against the Rohingya Muslim minority, social networking giant Facebook has announced the hiring of a human rights policy director. 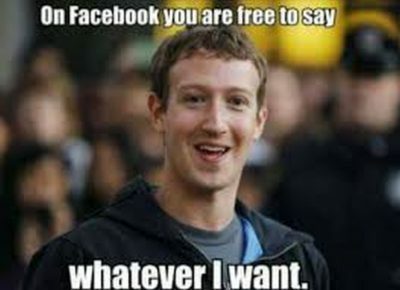 The social media firm’s new director would help promote peace, human freedoms and build strong communities while simultaneously crack down those who “enable harm, stifle expression and undermine human rights”, the networking giant said in a post on its website on Saturday. 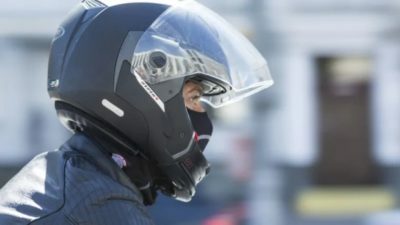 This winter, Ontario’s Ministry of Transportation says Sikh riders will be exempt from the province’s motorcycle helmet law. The possibility of an exemption has been a contentious topic for years, with some arguing that it would pose a safety risk, but now Premier Doug Ford says he will make the change in recognition of Sikh motorcycle riders’ civil rights and religious expression. 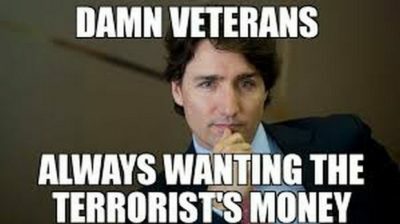 Prime Minister Justin Trudeau’s Liberal government has left more than $372 million meant to help veterans and their families unspent since taking office in November 2015, Global News has learned.